There are countless Indian tourist destinations that are not known to the world. However, these places are available with amazing holiday spots. Today we are going to discuss about the Indian tourist place Chhindwara. 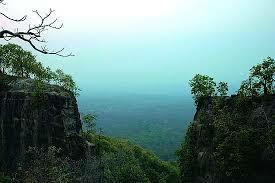 A wonder city of MP (Madhya Pradesh) is available for you located in Satpura range. It is basically a town full of lush green forest, rivers and trees known as sagaun. As the town is covered with dense forest and high hills near the town cools the temperature of the place. Experts list Chhindwara as coolest places of Madhya Pradesh particularly in hot weather season summer. A languages used in the town are Gondi, mixed Hindi and sort of Marathi. Abroad users must get the translation copy to understand the local language. 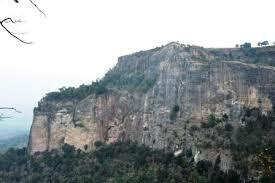 Some known attraction points of Chhindwara are Deogarh Fort, Patalkot, Tribal Museum, Tamia, and Mahadev Cave. Chhindwara town is popular for celebration of countless cultural junctures and fests. Big fests celebrated in this area are Pola, Meghnath, Bhujalia and Akhadi. Amazing castle known as Deogarh is first place to visit in the town. This fort is positioned at only gap of 30 km from central part of Chhindwara. Construction of fort was done by Ruler Jatav from Gond Empire. The structural design of fort is similar in looks like Mughal’s. Next spot of tourist attraction is museum constructed on 20th April, 1954. Because of construction and collection the museum is known as State Museum. The status was given in 1975 by state government. 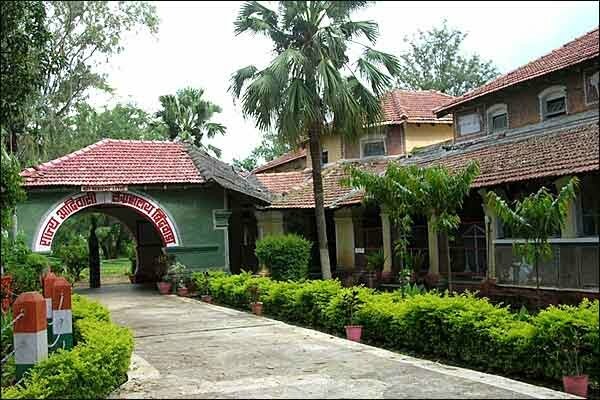 The other name of this museum is SBBSTM (Shri Badal Bhoi State Tribal Museum). There are 14 rooms, 3 galleries and two open lobbies in the museum. A spot placed on Tamia Hills is next attraction of town. This amazing landscape is attracting visitors every year. Many voyagers are reaching Patalkot due to its geographical spot. The place looks like a horse shoe when you reach on the top of hill. Another wonderful place of Chhindwara is Tamia located at 45 km distance from city Chhindwara. Steep hills, winding ghat and dense forests are special things to watch. You can stay in rest house positioned on hill and can view the city cover with deep forests. Don’t forget to enjoy the Satpura rages once you reach to Tamia. Move to ½ km distance from Tamia to reach Chota Mahadev Cave (Small Lord Cave). Here you can take the blessings of God Shankara and holy ‘Shivalinga’. A tiny waterfall from the spot is different feeling as well. Muslim spot such as Jama Masjid is next location of Chhindwara. Local people of town believe in peace, healthy relation and trust. You will find a different feeling about the diverse communities located in Chhindwara. 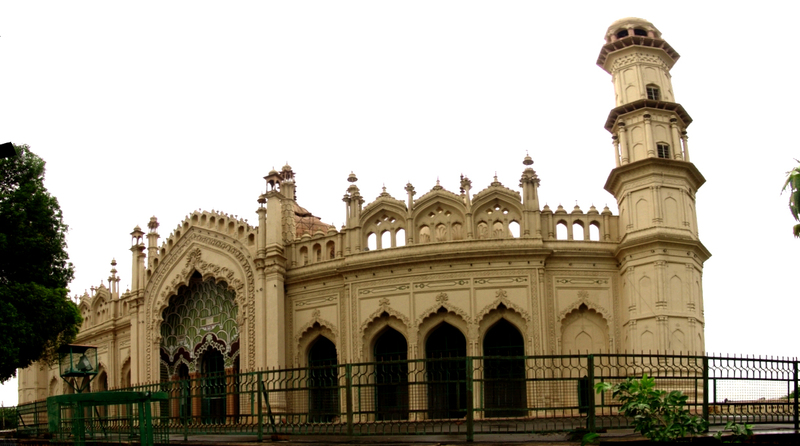 Reach Gol Ganj to visit the Masjid and learn about the freedom fighters of town “Shaukat Ali Brothers”. The final destination of Chhindwara is the temple of Lord Ram. 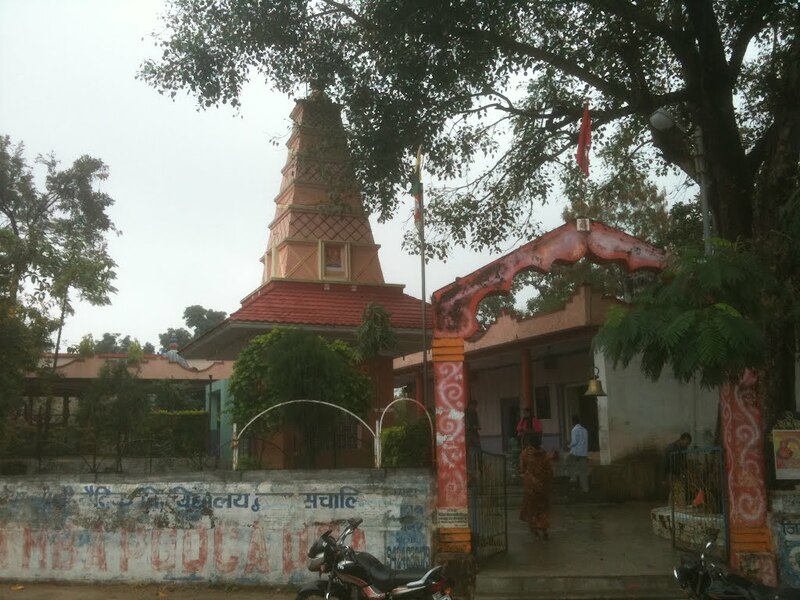 This shrine is listed in oldest temples of Chhindwara. Temple is constructed of old beam and bracket. 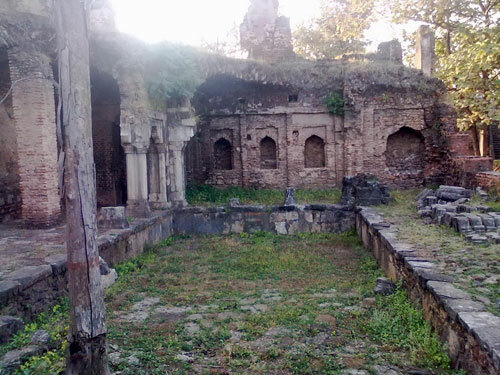 Visitors must attain to Choti Mata Ka Mandir located closer to Ram Temple. 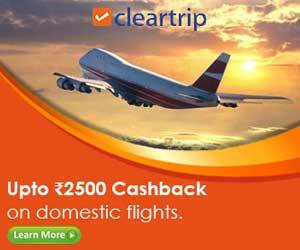 By Flight: Nagpur is the closest airport to reach Chhindwara. However, limited flights are available for Nagpur as it is the small domestic airport of India. The airbase is named as Sonegaon Airport located in Nagpur City. The distance between spot and Nagpur is just 86 km. Flights for Sonegoan are available from Jabalpur, Delhi and some more cities. By Train: Chhindwara is the big junction connected to almost every big city of India through train. Closer other stations for town are Umaria Ispa and Ghadela. By Bus: India is having one of the best road services for almost every small and big city. However, Chhindwara is having limited bus services but Seoni is properly connected to many cities of India. Seoni is another city of MP popular for agricultural lands.